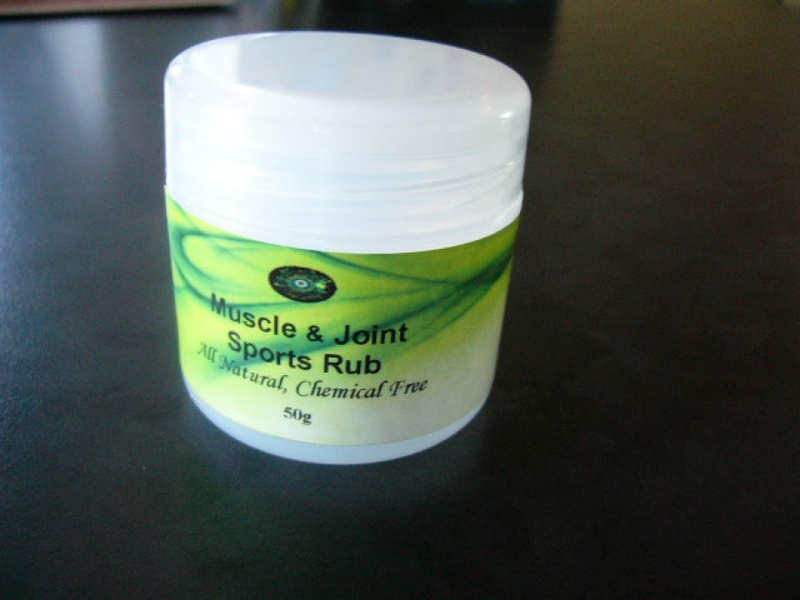 commented on "Source Living Natural Muscle & Joint rub will soon be available in your local Health store. We are only weeks from ..."
Source Living Natural Muscle & Joint rub will soon be available in your local Health store. We are only weeks from launching this and a few other special products.This rub is wonderful for all sorts of complaints - backaches, R.S.I., sore knees, sports injuries - anything that aches really. And with no nasty chemicals!